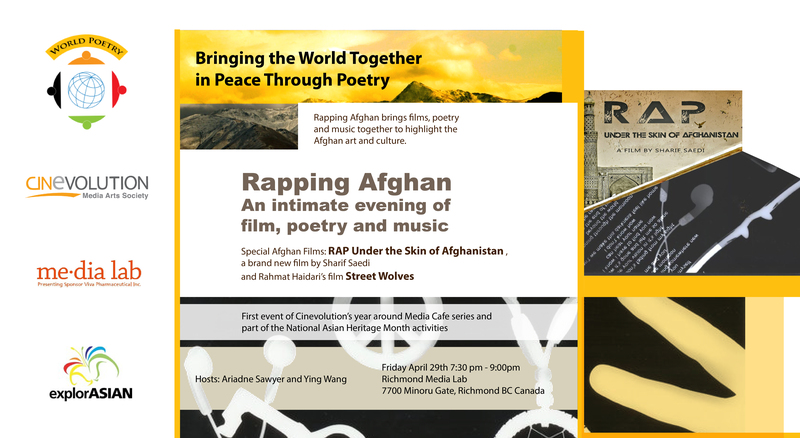 Rapping Afghan brings films, poetry and music together to highlight the Afghan art and culture. Come with your art to this intimate evening of sharing and celebration. Part of Cinevolution’s community media literacy program, the Media Café is a modern day salon for cinema lovers, digital media users and armchair philosophers. 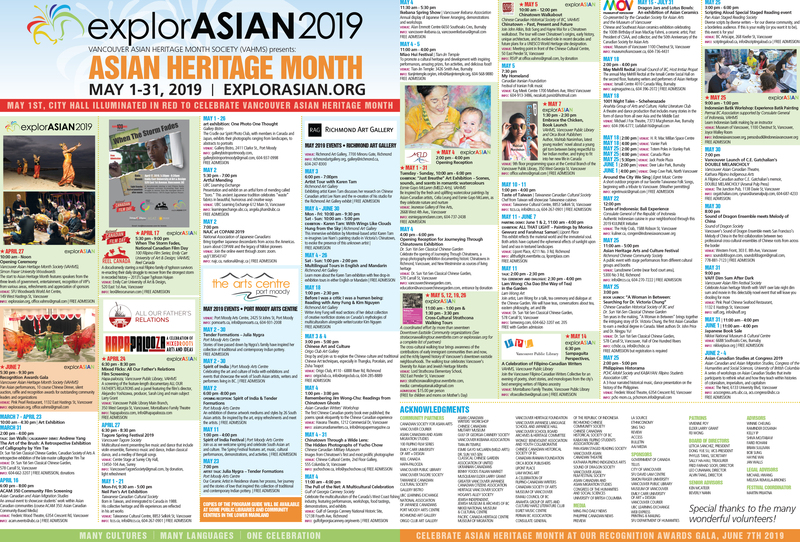 By bringing in artists, researchers and community organizers, Cinevolution hopes to use the Media Café as an opportunity to explore the role that art can play in fostering dialogue, building community, and promoting greater digital citizenship. Tags: Cinevolution, explorASIAN 2016. Bookmark the permalink.